THE COMPUTER WORLD: What is Notbook, Netbook, and Tablet PC? 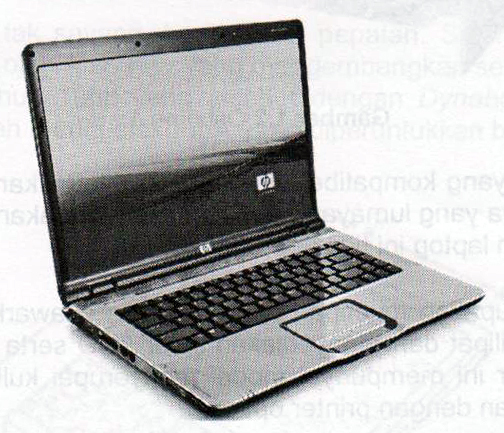 One gadget that is widely used today is the notebook or the community often refer to the term "Laptop". Actually, both terms are the same. Notebook as desktop computers, but it is portable or easily carried to other places. Notebook has a screen size of 10 inch and above, the average is 14 inch. The processor used is a dual core intel classmate until the latest one is intel core i3, i5, i7, and is equipped with a DVD / CD ROM. Notebook can be used just like ordinary desktop computers, among others, for editing images using Photoshop or CorelDRAW, video editing with Ulead Studio, create documentation with Camtasia Studio videos, watch movies, office documents and business processes, and so forth. of his name which adopted the term "Net", a gadget that is designed for users to surf is fun anywhere. Netbooks have a small display, the screen size from 7-10 inches, and with battery life up to 5-9 hours (one charging). Most netbooks intel atom processor uses the same class (eg, intel atom N270, N280) that require less power than the processor intel core class. This makes the netbook has a battery life long enough. feature on a netbook is devoted to those users who need internet access anytime and anywhere. Also, it can be used for word processing such as typing reports, papers, papers, and so forth. Because it uses intel atom processor that in fact has less power than the intel processor class core, this gadget is less appropriate when used to run applications or programs that are quite heavy. Onslaught of netbook users, began when Asus launched the Eee PC in late 2007. Its a tempting when it is accompanied with a very affordable price for the community, making users willing to queue to get the gadget. 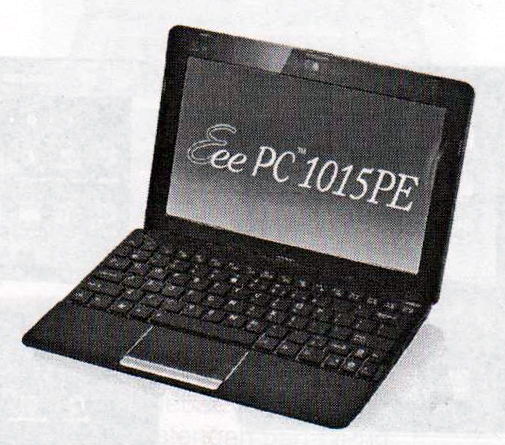 After that, Asus launched the Eee PC family of different versions, followed by another vendor who issued the other netbook manufacturers. Tablet PC is one gadget that is shaped like a book, by adopting a touch screen that allows users to use such a pen or digital pen or stylus that functions much like a mouse or keyboard on the computer desktop. The screen on any tablet PC that can be rotated up and down so that the position of the keyboard can be ground or in your lap facing you and the screen position to sleep face up. In addition, it can also play like a motion to move the shoulder, up to 360 degrees. 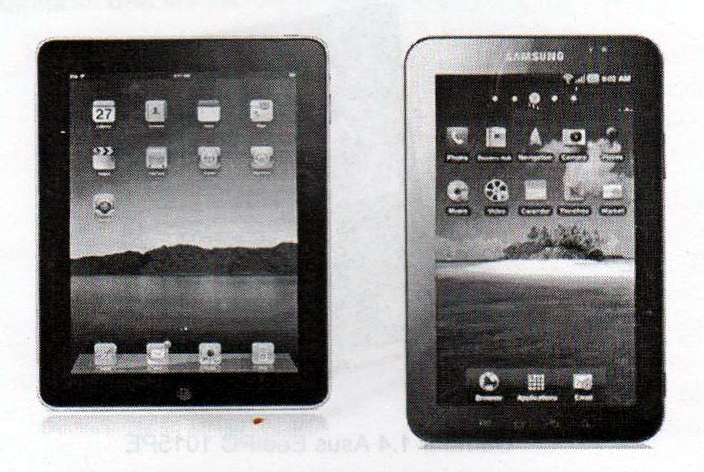 Now this, which is quite popular among users is ipad issued by Apple, and Samsung Galaxy Tab issued by Samsung.